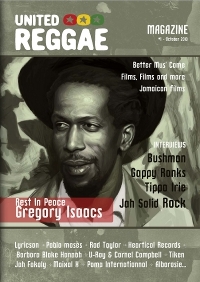 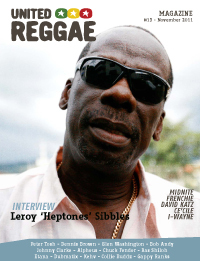 + News, articles and reviews (with Derajah, Gregory Isaacs, Jimmy Cliff, Derajah, Barrington Levy, Fattis Burrell, Grammy Awards and many more). 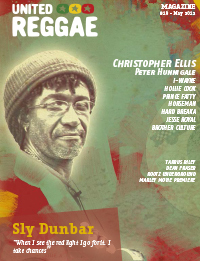 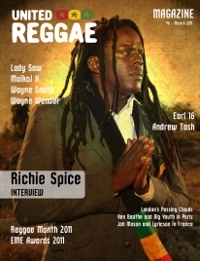 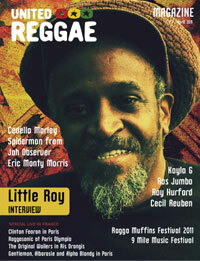 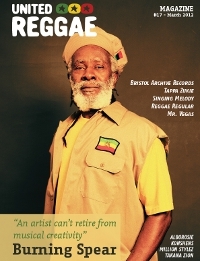 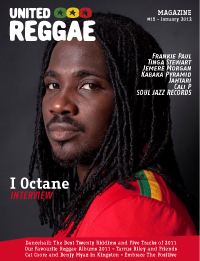 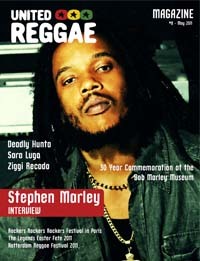 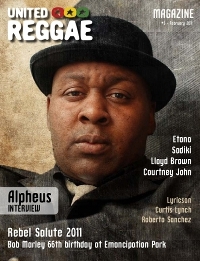 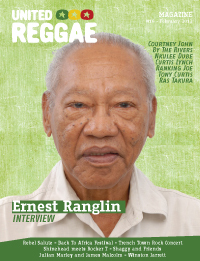 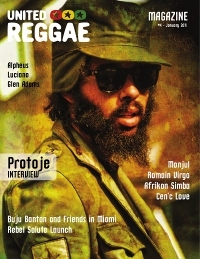 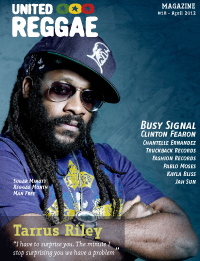 United Reggae offers the third free digital music sampler together with this issue. 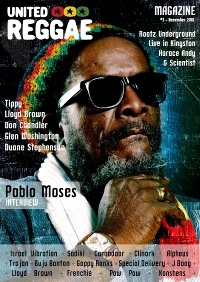 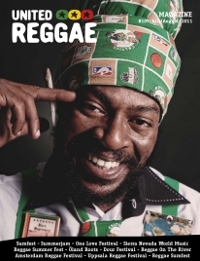 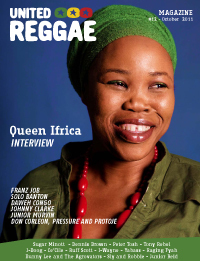 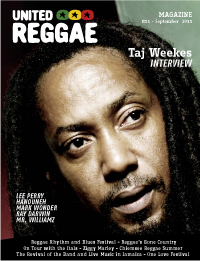 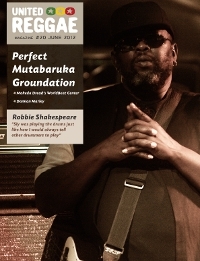 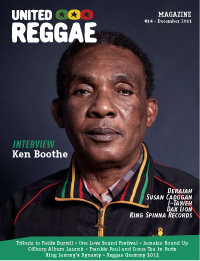 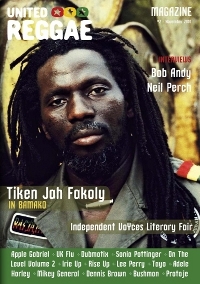 It contains 18 tracks from several of the artists that are covered in this fourteenth issue such as Ken Boothe, Jah Cure, I-Taweh, Capleton, Susan Cadogan, Dubtonic Kru and more. 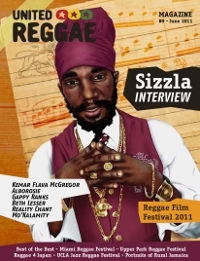 You can choose to stream or download it.